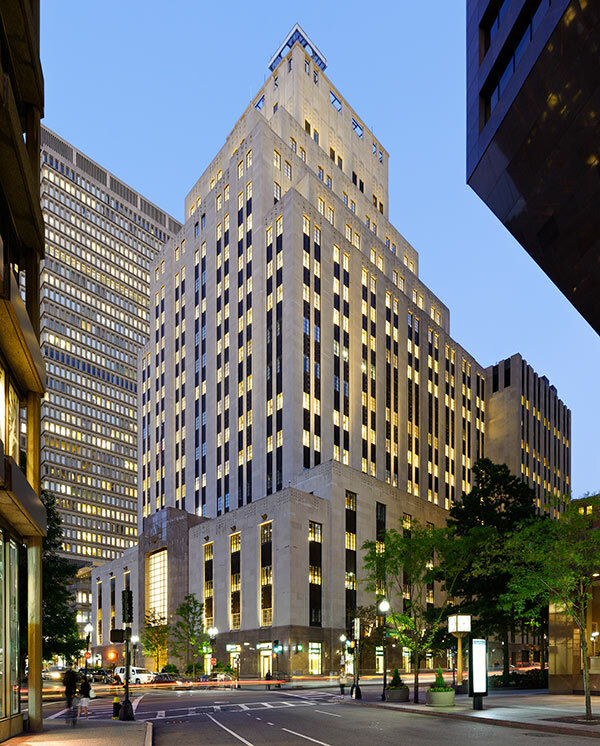 Brown Brothers Harriman & Co. (“BBH”) hired Redgate to assist in the design, construction, and relocation of its 400,000 SF operations in Boston’s Financial District, where the company has existed since 1844. The new office space, located at 50 Post Office Square, consolidates approximately 2,000 employees from three different offices into a first class high-rise office tower that features a dedicated ground floor lobby, full service cafeteria, conference center, and an innovative open floor plan. As a mission critical facility for BBH, the new Boston office has significant demand for emergency power, which required extensive coordination with existing base building systems, to support its operations. 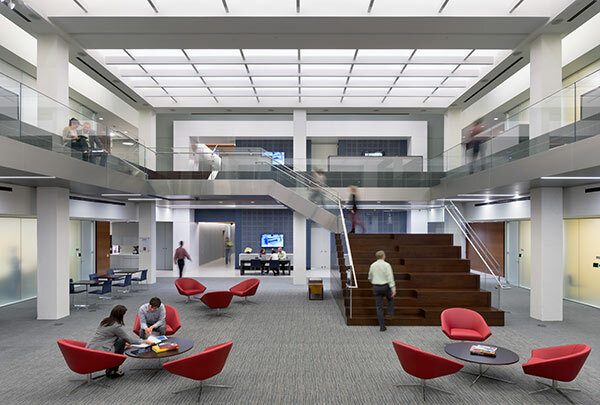 Redgate provided comprehensive project management services for BBH which included overseeing extensive core & shell renovations as well as leading Brown Brothers’ team of architects, engineers, FF&E vendors, and construction manager. Redgate also worked with BBH to develop a phased move-in plan and provided management oversight of the relocation effort.